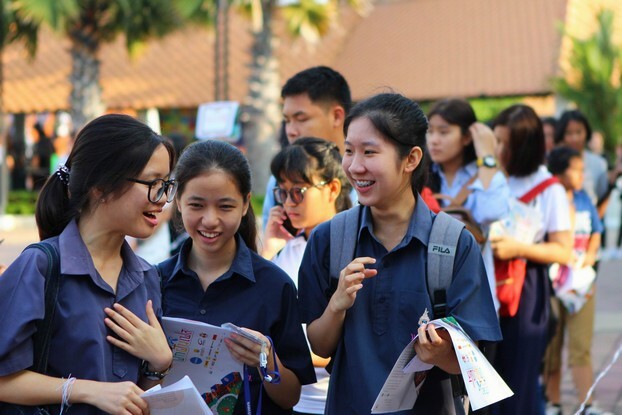 April 12, 2017 – Total Access Communication PLC or dtac joins hands with A-chieve Social Enterprise to organize a career counseling event to inspire and help high school students across Thailand find their future goals and career aspirations. 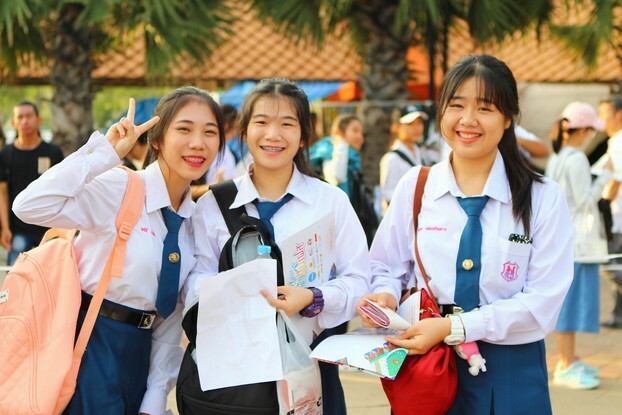 The event will be held on Saturday, March 25, 2017 at Thammasat Convention Center, Rangsit Campus. 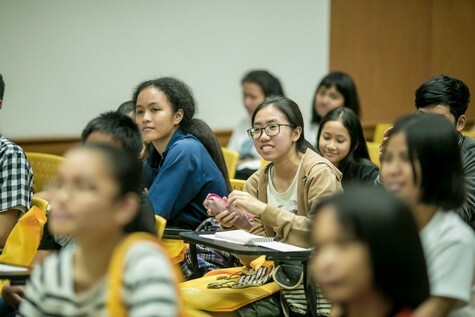 Over 5,000 students have registered to attend the event. 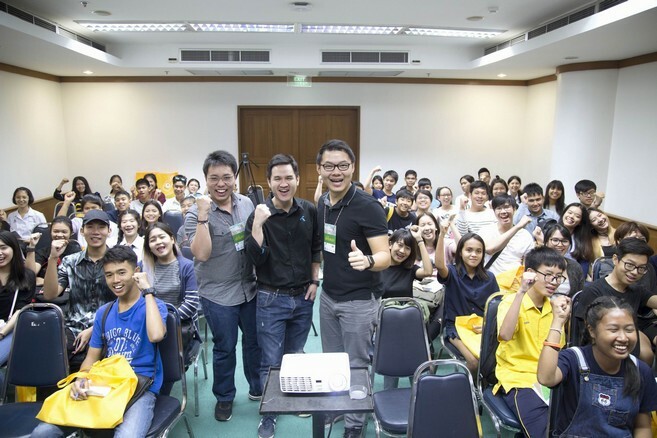 The event features speakers from over 60 occupations, such as doctors, pilots, creatives, photographers etc. 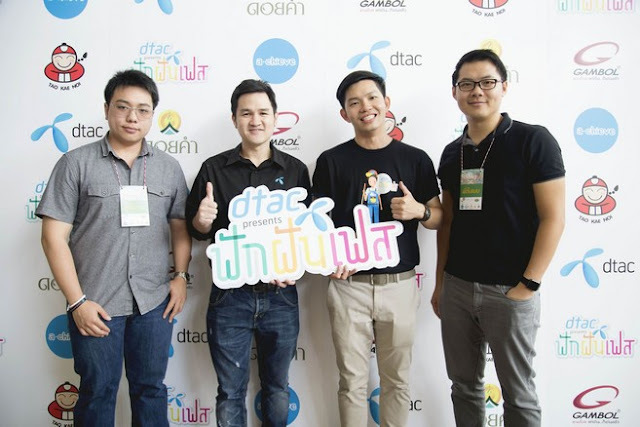 Speakers from dtac include startup professionals from the dtac accelerate family, including Mr. Natt Winitthumkul, CEO & Co-Founder, Drivebot Co., Ltd. And Mr. Noppon Anukunwithaya, CMO & Co-Founder, TakeMeTour, who share their career journeys and inspirations. 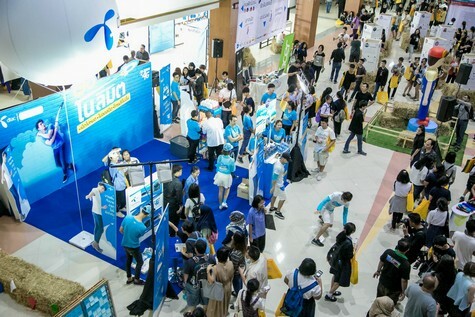 There are also activity booths to help the students find their passion and future career paths as well as to providefun and learning opportunities. 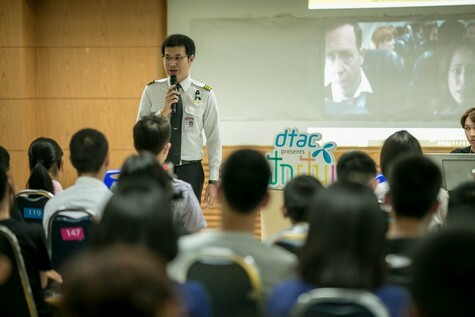 Check out the video clip of the event at www.dtac.co.th or dtac Channel on YouTube.